Adjustable beds are proven to help with medical ailments and they prevent and treat a wide variety of health conditions. They also help aid your carer. This high quality British made adjustable bed is 31cm in height. 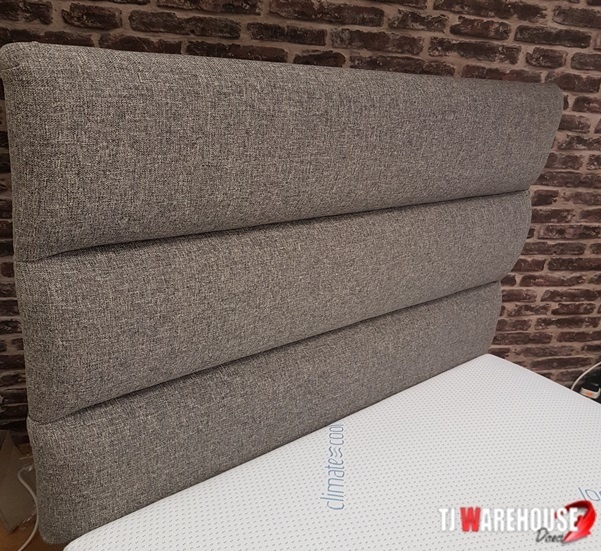 This lovely comfortable adjustable bed contours to your body and you can go from a lying position to a sitting position at the touch of a button. It comes with optional extra of a massage unit designed to reduce pain and promote relaxation helping you get a good nights sleep. It has a drawer option too for handy storage for medication. Are you suffering from long term health issues? Or recovering from surgery? 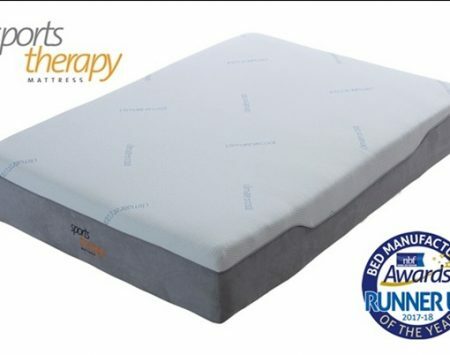 In the heart of every therapy mattress is a cleverly constructed CASTELLATED MULTI ZONE UNIT this advance unit with it’s individual castellation comfort cells create air channels which enhance ventilation, airflow cools the mattress and promotes therapeutic sleep, aiding and refreshing aches and pains and alleviating pressure points. 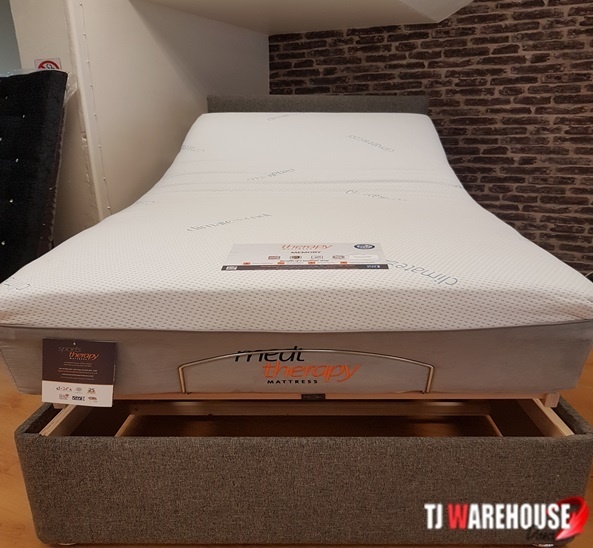 The new medi therapy mattress is designed and made for everyone who requires a therapeutic and re energising sleep. 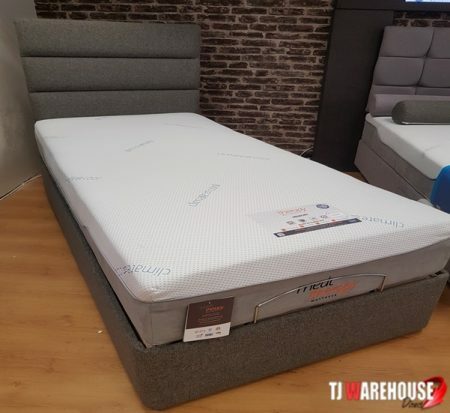 Built from the bottom with a castellated multi zone unit which offers the main support and pressure relief for the user while encouraging natural airflow through the mattress, allowing a better and more refreshing sleep. To provide the best support and comfort to every part of your body medi therapy mattresses contains a 1000 pocket sprung system combined with the state of the art castellated multi zone foam structure and together these advanced technologies allow the surface of your bed to become more finely tuned to your body. 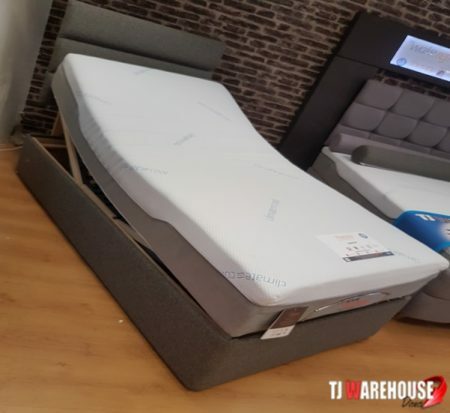 As with all therapy mattresses it is finished in climate control cool fabric providing the ultimate in support and pressure relief while also giving a crisp refreshing sleep. 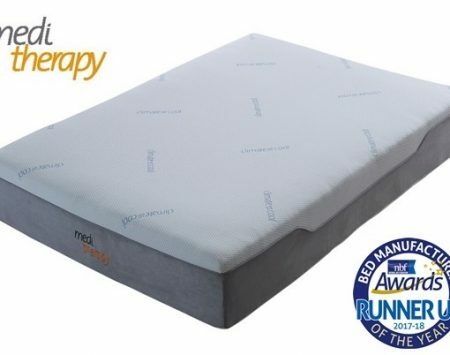 All therapy mattresses are non turn which makes them easier to maintain. For extra peace of mind and reassurance all Therapy mattresses are National Bedding Federation approved which means the manufacture Vogue must adhere to a strict code of practice.